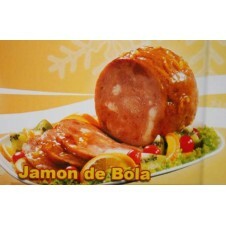 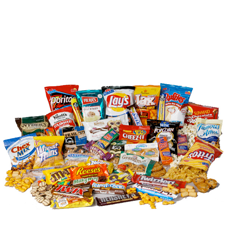 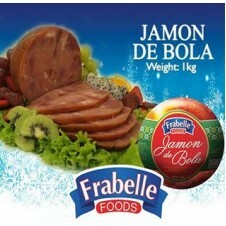 CDO Fiesta Ham 1 k.
CDO Pear Shapped Ham 800 g.
Frabelle Jamon de Bola 1 kg. 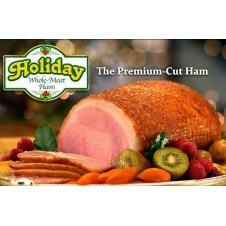 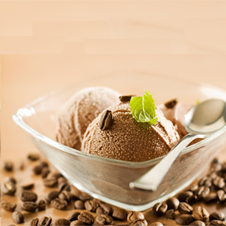 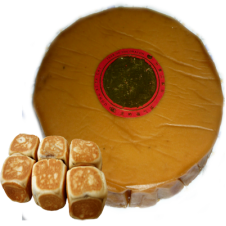 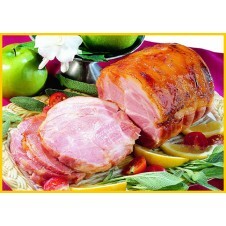 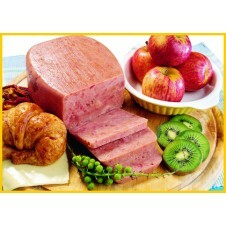 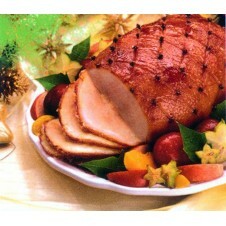 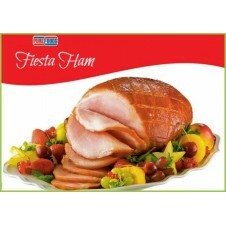 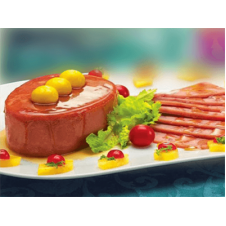 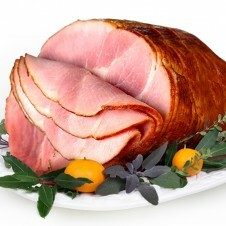 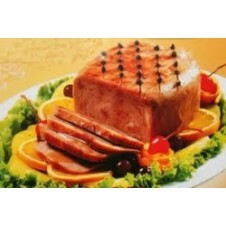 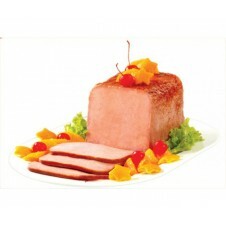 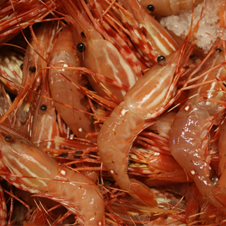 Holiday Ham Boneless Hind Legg 1 kg. 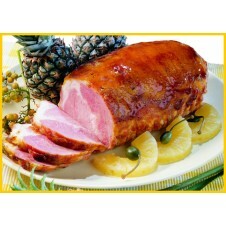 King Sue Pear Shapped Ham 700 g.
King Sue Piña Ham 1 kg. 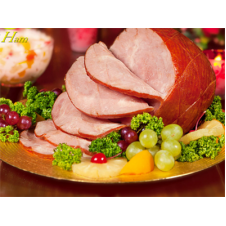 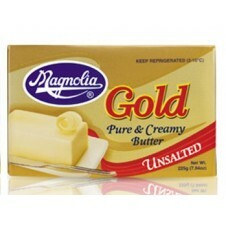 King Sue Sweet Ham 800 g.
Magnolia Gold Available Sizes: 500 g. 300 g.
Purefoods Brick Ham 500 g.
Purefoods Fiesta Ham Smoke Honey Cured 1k. 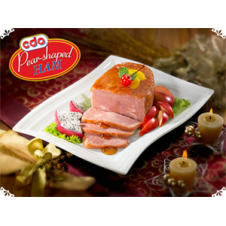 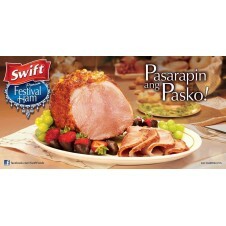 Purefoods Smoke Chicken Ham 1 k.
Swift Noche Buena Ham 1 kg. 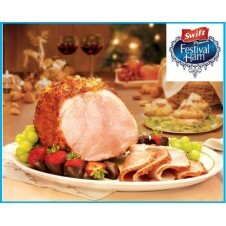 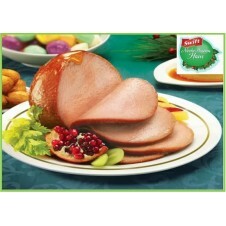 Swift Pear Shapped Ham 750 g.
Virginia Hamon de Bola 1k. 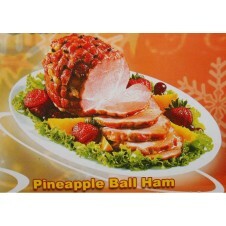 Virginia Pineapple Ball Ham 1k. 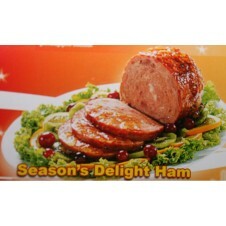 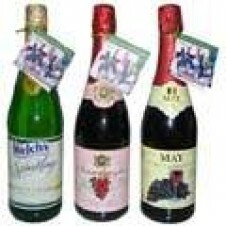 Virginia Seasons Delight Ham 1k.